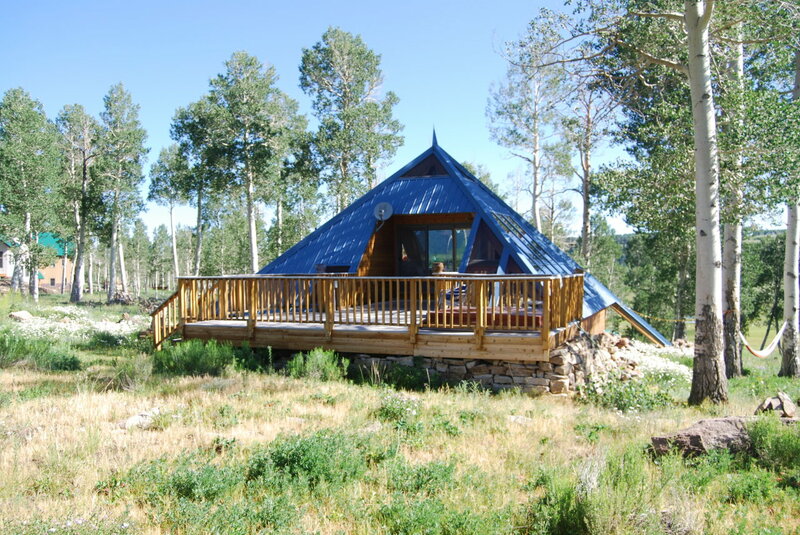 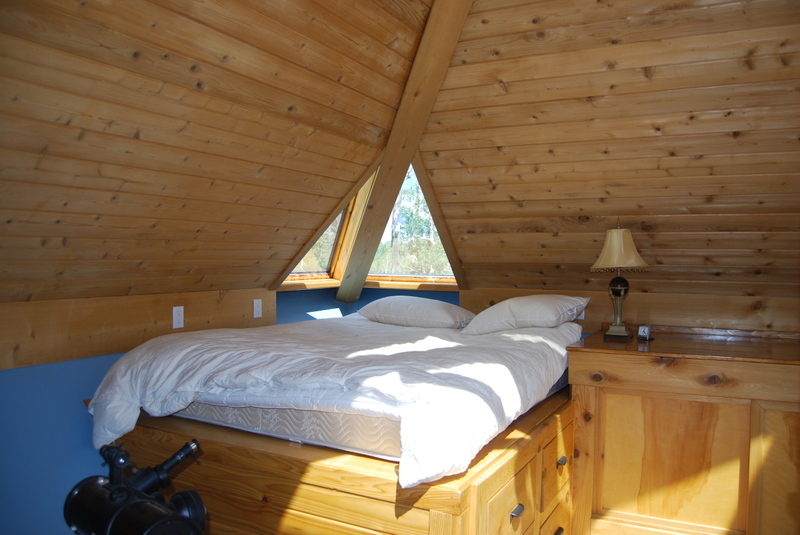 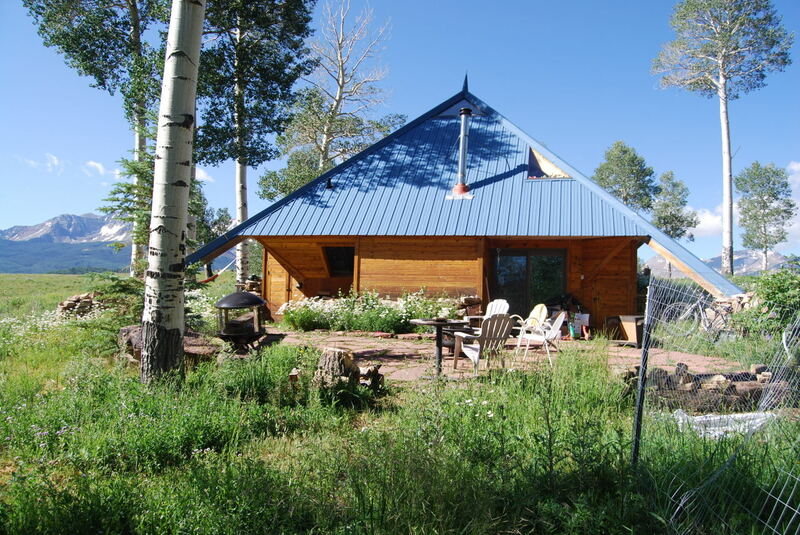 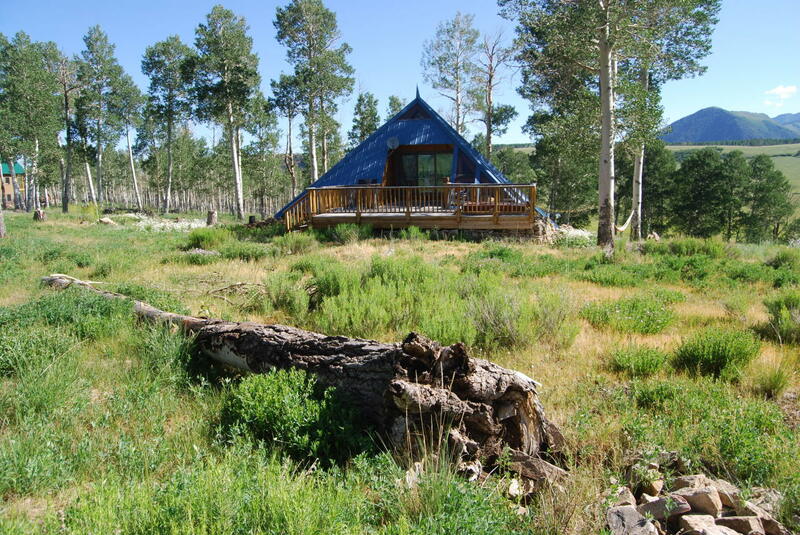 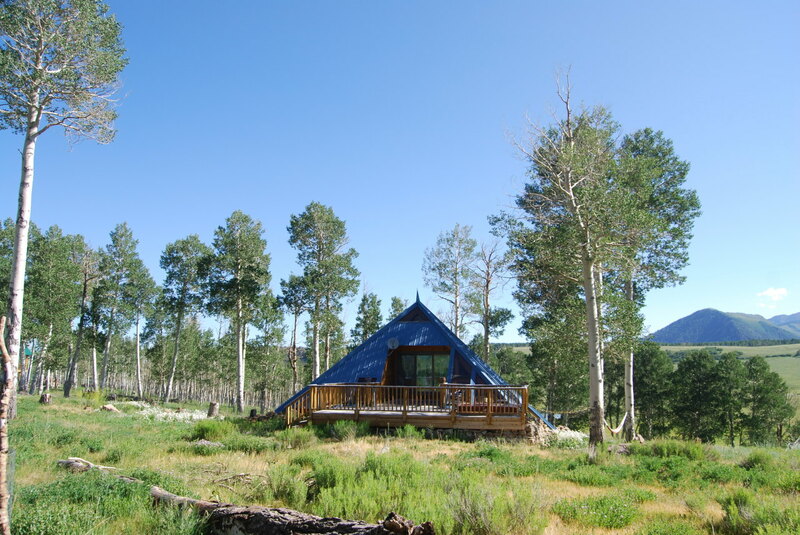 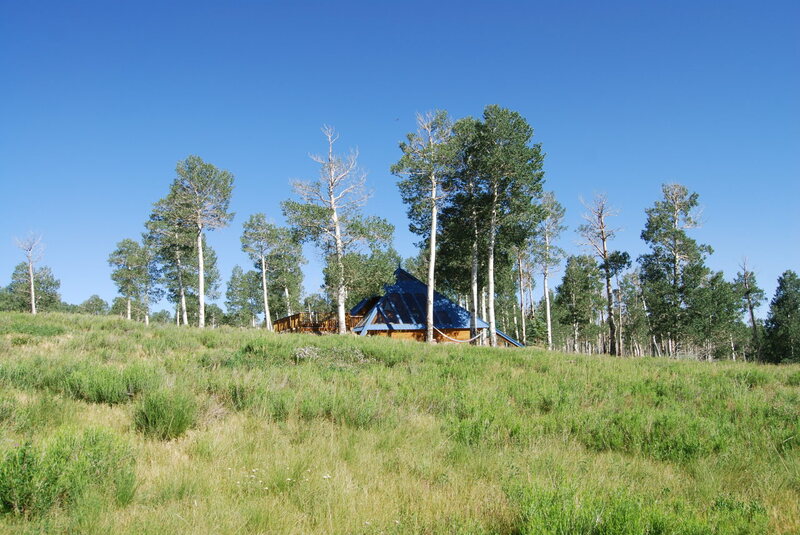 This is the classic Eric Trommer pyramid, Wilson mesa cabin, quality built in the late 1980s. 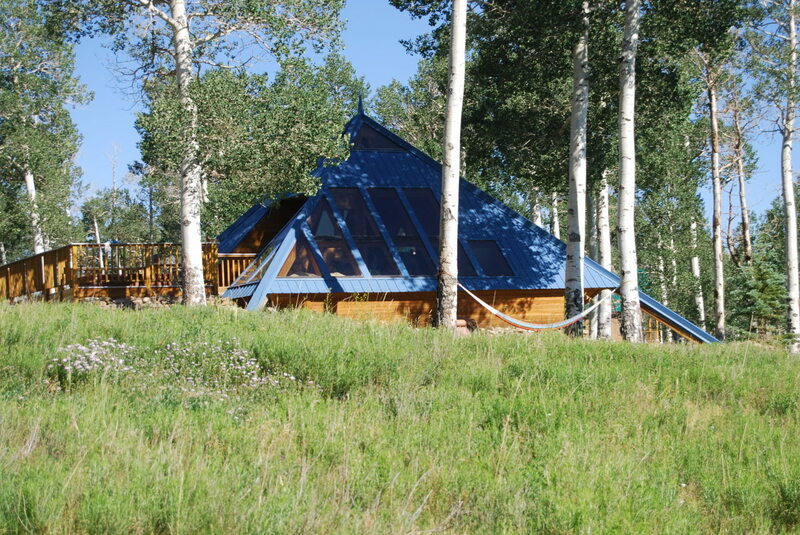 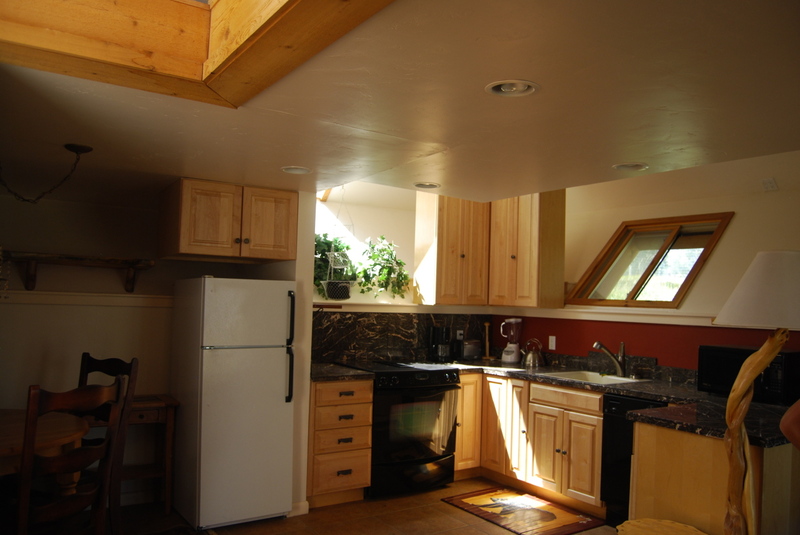 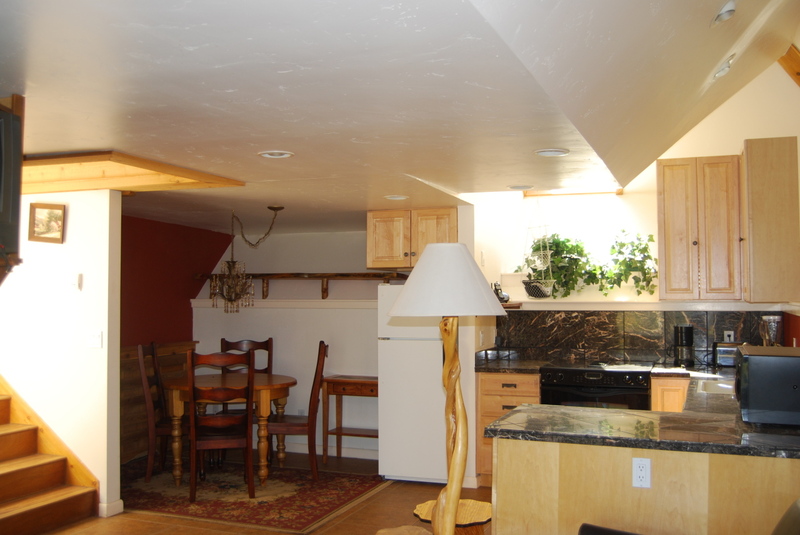 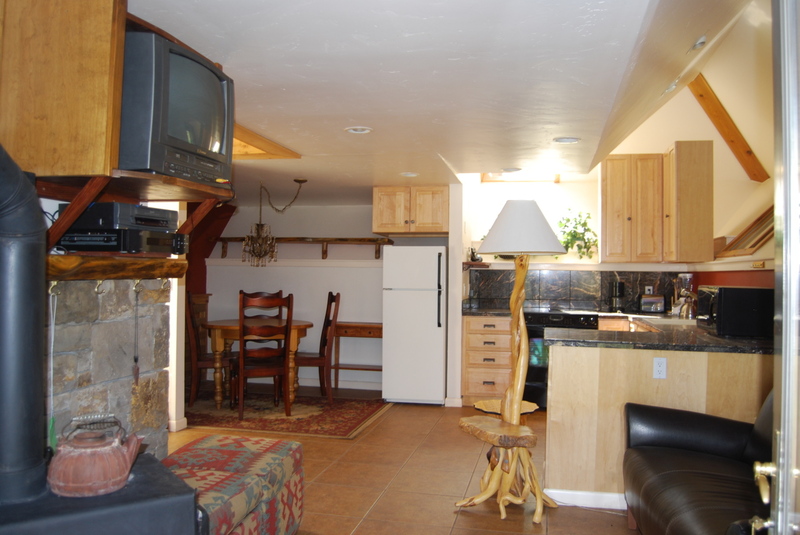 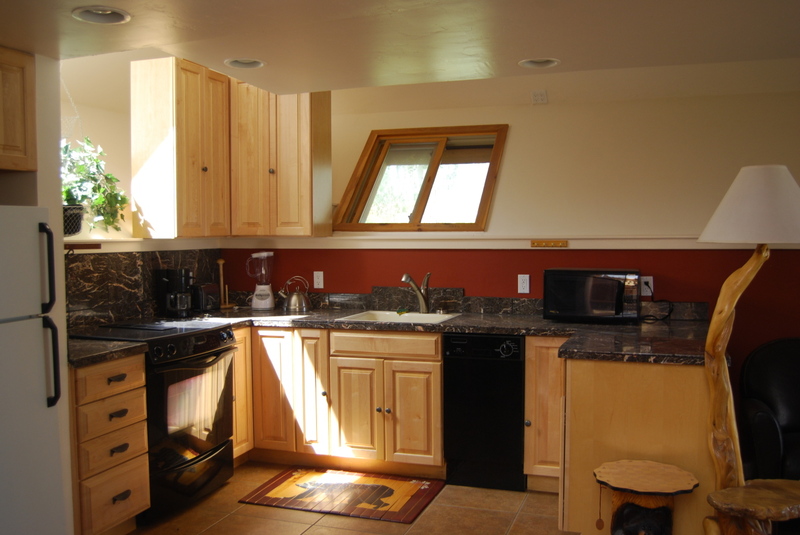 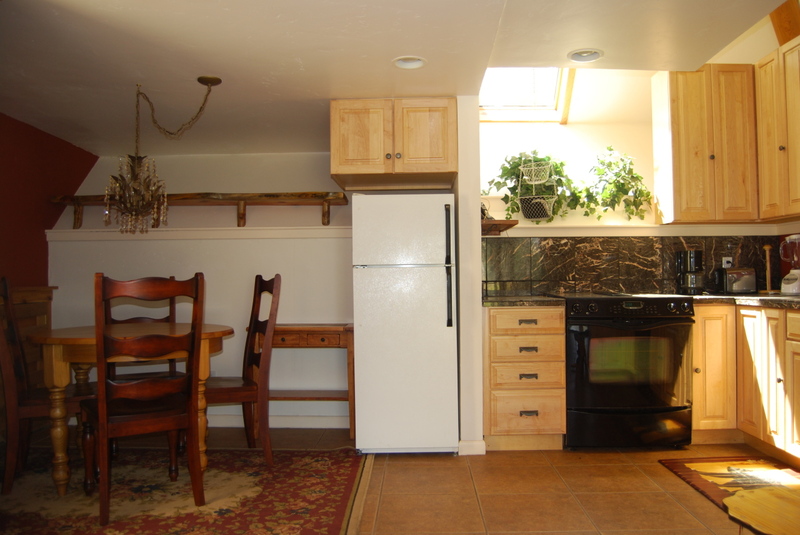 It is the perfect Telluride getaway location located only 25 minutes from Telluride with year around access. 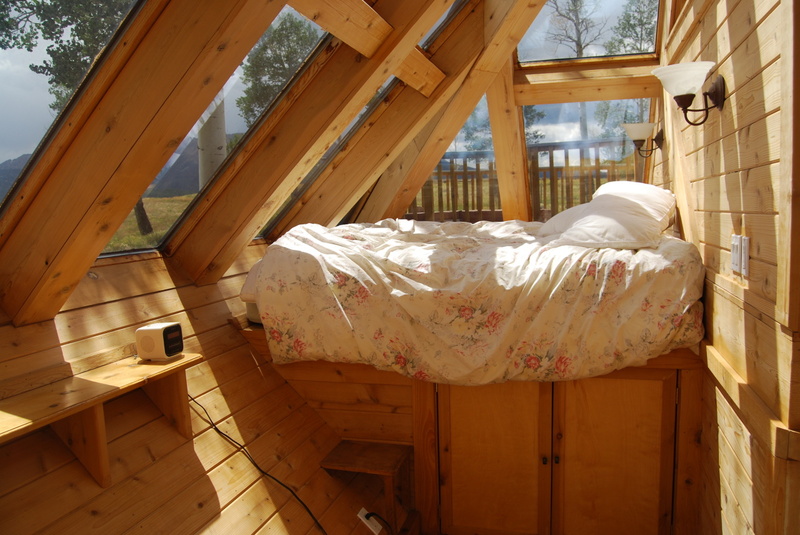 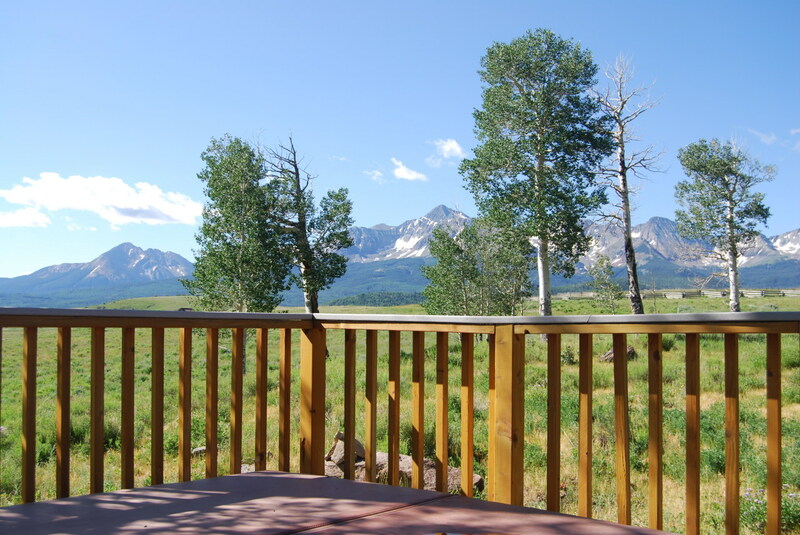 This cozy home features unbelievable Wilson Peak views from the living room and south facing deck. 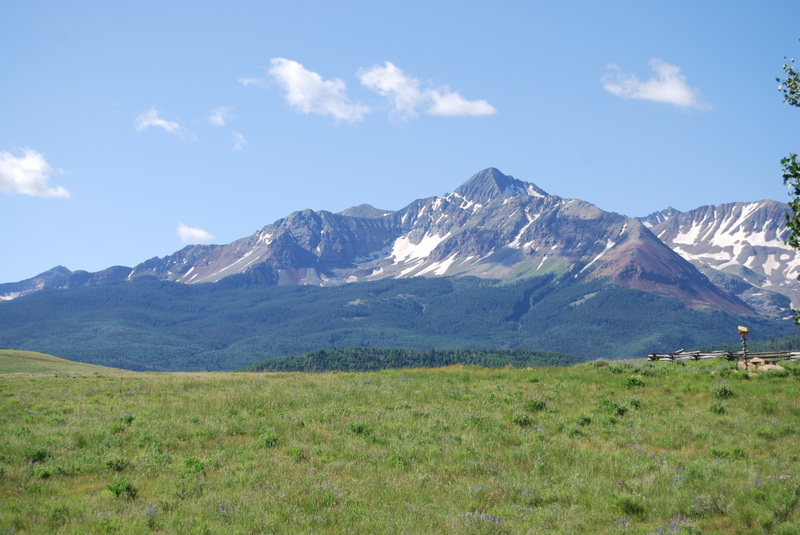 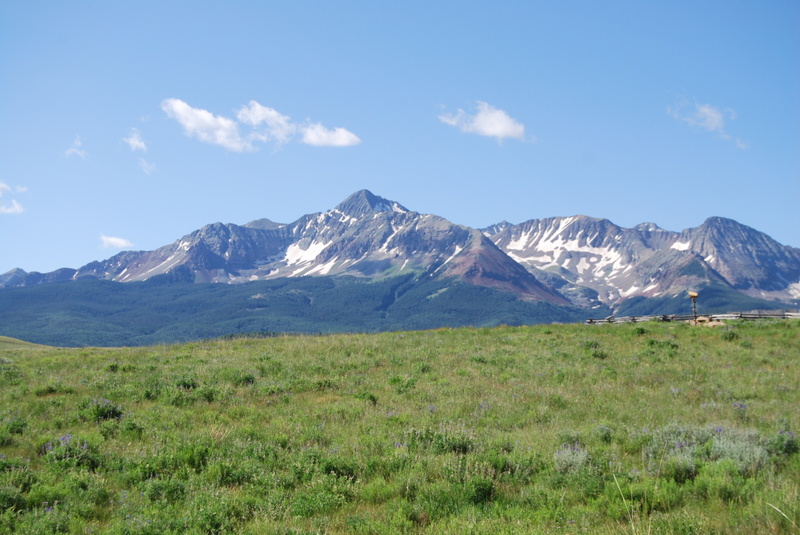 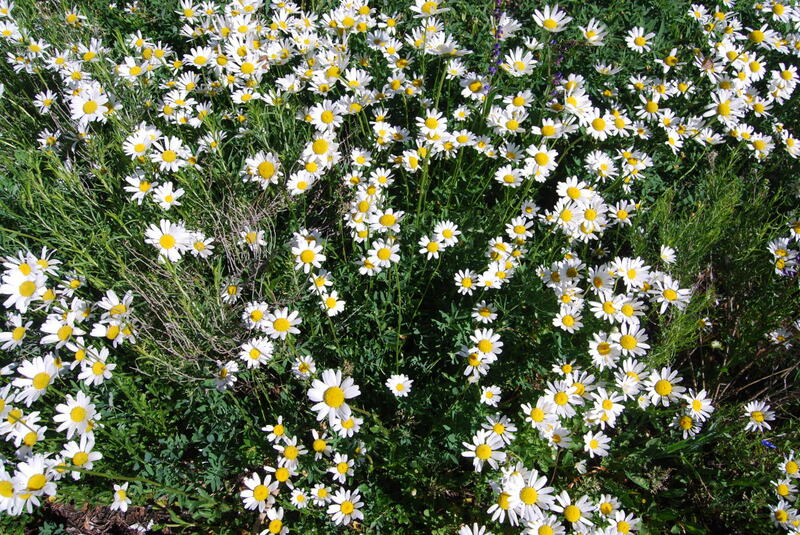 The seven acre plus, sun drenched parcel has 360 degree views from the Telluride Ski Area, Silver Mountain, Sunshine Mountain, the entire Wilson range, Little Cone, Dolores Peak, the Lone Cone, the Uncompaghre Plateau, Greyhead, Aldasoro, Campbell, Dallas Peak, Imogene Pass and Ajax Peak. 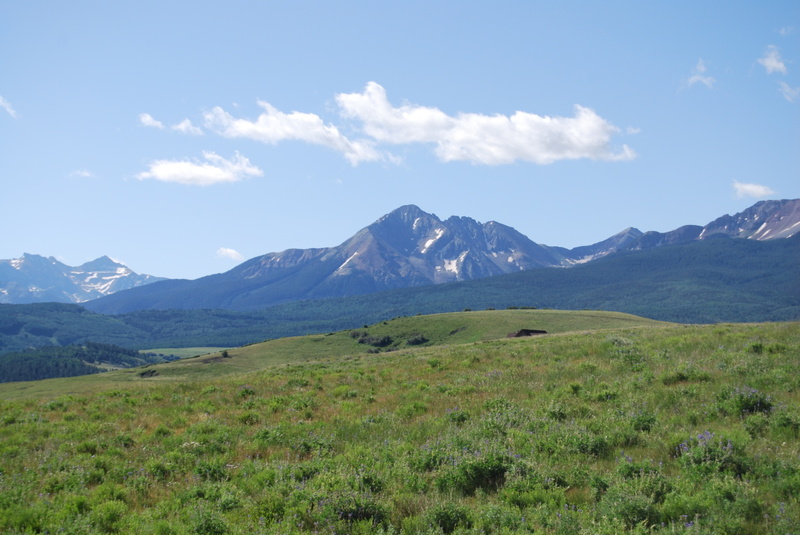 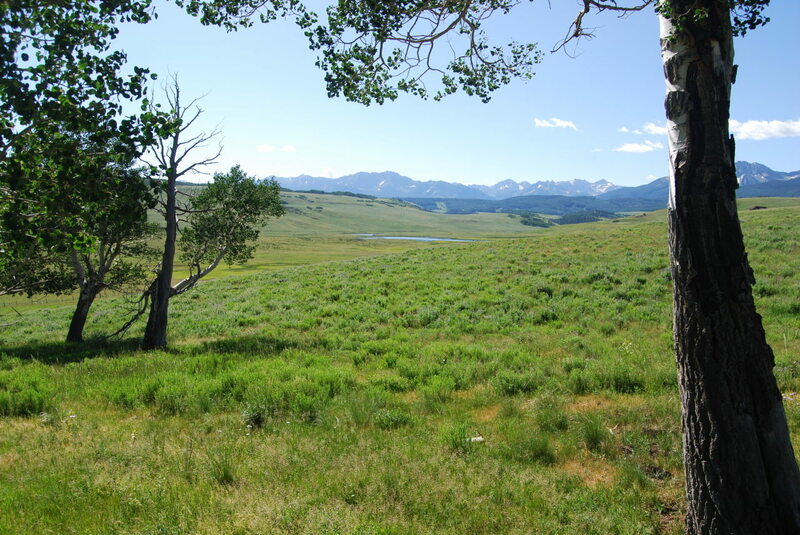 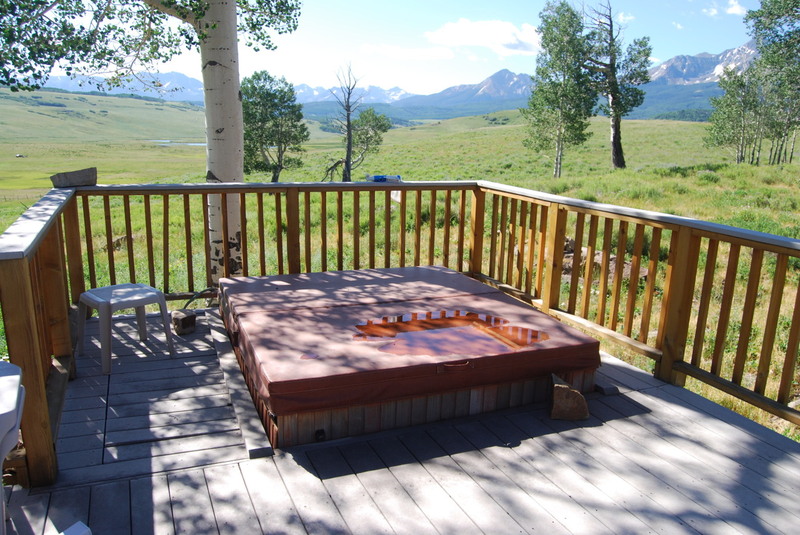 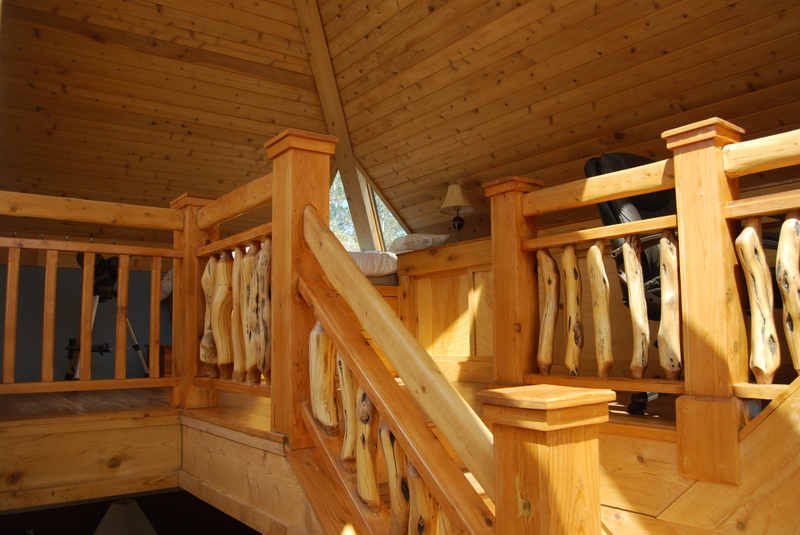 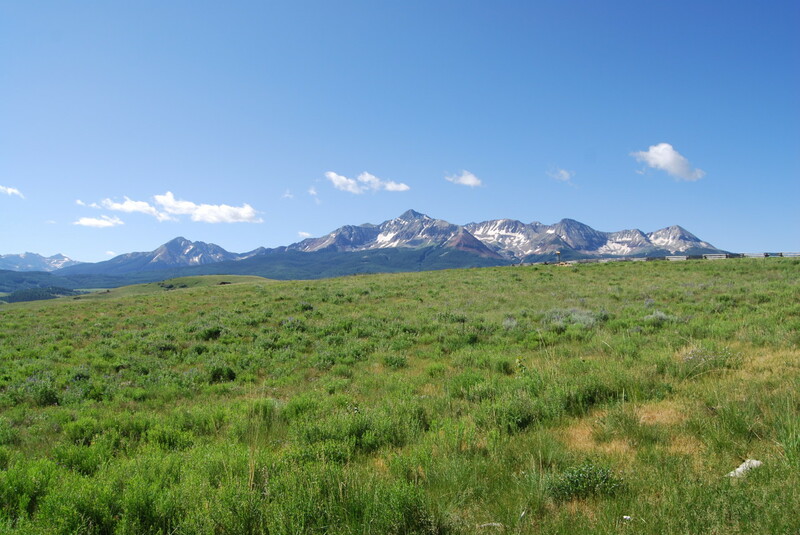 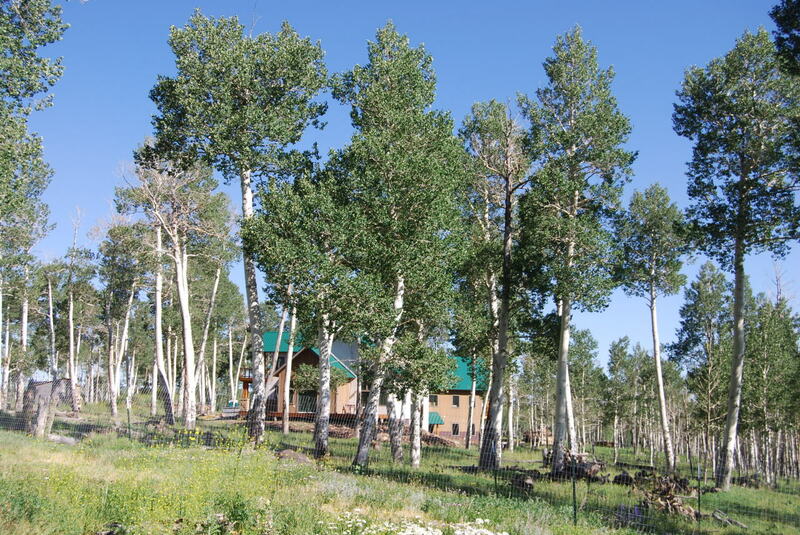 This property is an exceptional base camp for all recreational activities in the Lizard Head wilderness area including skiing, horseback riding, hiking, climbing, biking, fishing and hunting.